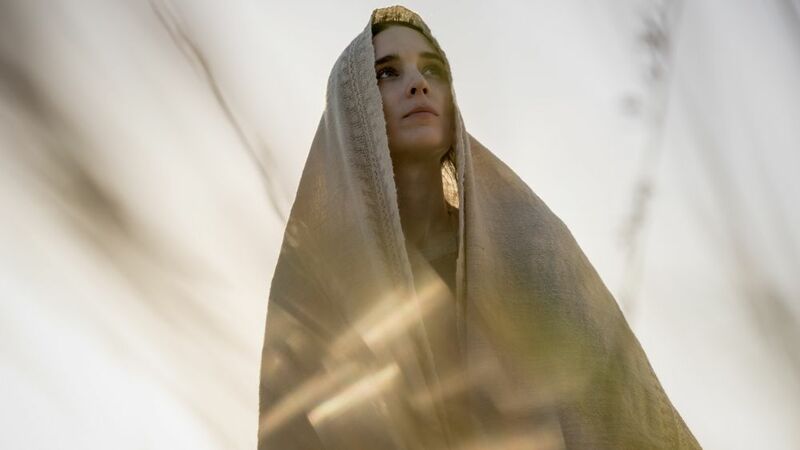 Rooney Mara is an American actor whose career started while studying at New York University. Mara came to prominence with a small yet pivotal role in The Social Network (2010) for director David Fincher who would then cast her as Lisbeth Salander in his American remake of The Girl with the Dragon Tattoo (2011). She received her first Oscar® nomination for this performance. She went on to work with Steven Soderbergh, David Lowery and Spike Jonze, and received her second Oscar® nomination and the Best Actress prize at the Cannes Film Festival for Todd Haynes’ Carol (2015). 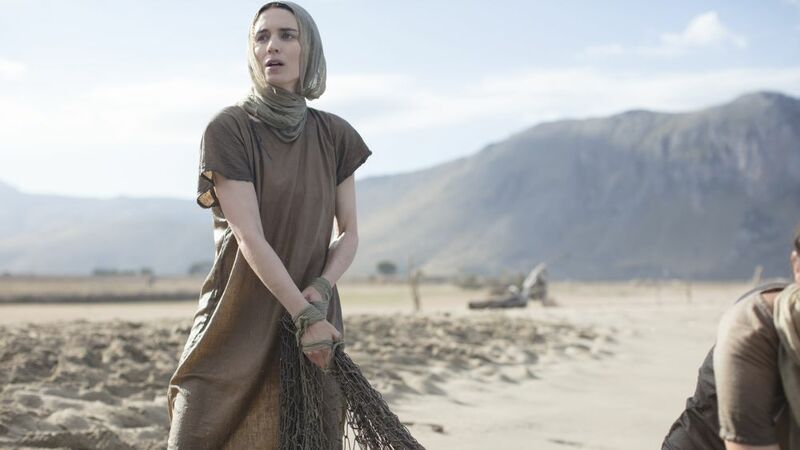 Mary Magdalene is the second collaboration between Mara and director Garth Davis following the APSA and Oscar®-nominated Lion (2015).